There’s no one-size-fits-all mortgage loan. You have the freedom to select the mortgage term, the type of mortgage product, and you can even choose between a fixed-rate or an adjustable-rate mortgage. The choices, however, don’t stop here. It might come as a surprise, but some lenders allow borrowers to choose the frequency of their mortgage payments. Mortgage payments are typically due on the first of every month, but you might have the option of biweekly payments. 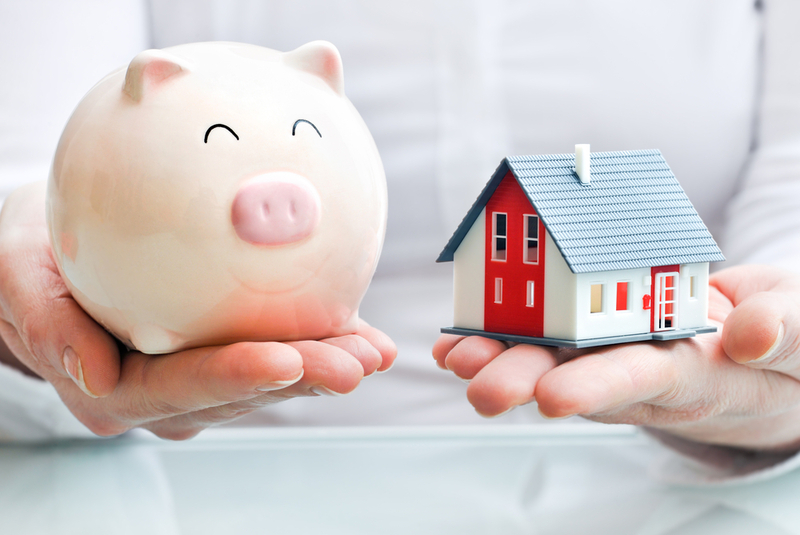 A biweekly mortgage plan requires a mortgage payment every two weeks. It’s not the full mortgage payment, but rather half payments. Understandably, you may prefer not to think about your mortgage multiple times in a given month—but this plan does have its advantages. You might hate the idea of paying off a mortgage over 30 years, yet you don’t want to commit to a shorter mortgage term and a higher monthly payment. 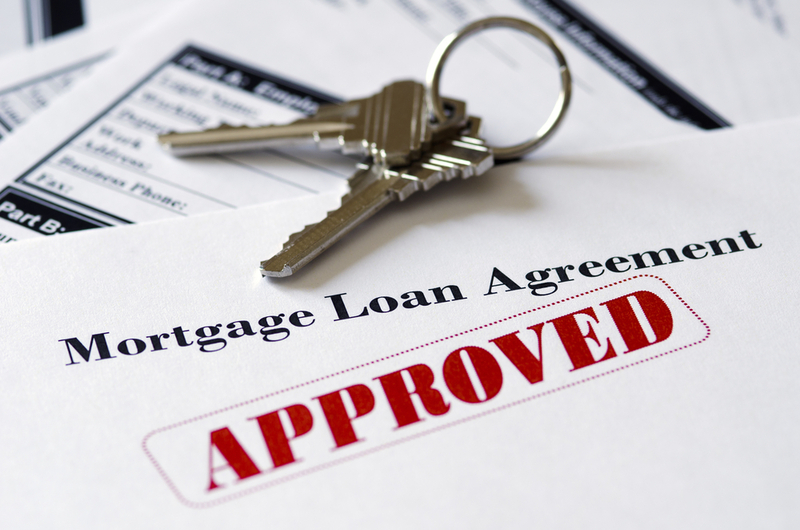 A biweekly mortgage can offer the best of both worlds. Your mortgage payments are based on a 30-year term, allowing you to enjoy a low payment. However, submitting a mortgage payment every two weeks results in 26 half payments a year. This is the equivalent of 13 monthly payments, or one extra payment a year. This simple adjustment may seem minor, but this extra payment saves money because you’ll pay less interest over the life of the mortgage. You can also reduce your mortgage term by seven or eight years. Because you’re making an extra mortgage payment each year and paying less interest, a biweekly mortgage plan reduces your outstanding balance sooner, helping you build home equity faster. The less you owe the mortgage lender, the less you have to worry about dropping property values eating away at your equity. In addition, the quicker you build equity, the quicker you can get rid of private mortgage insurance (PMI). 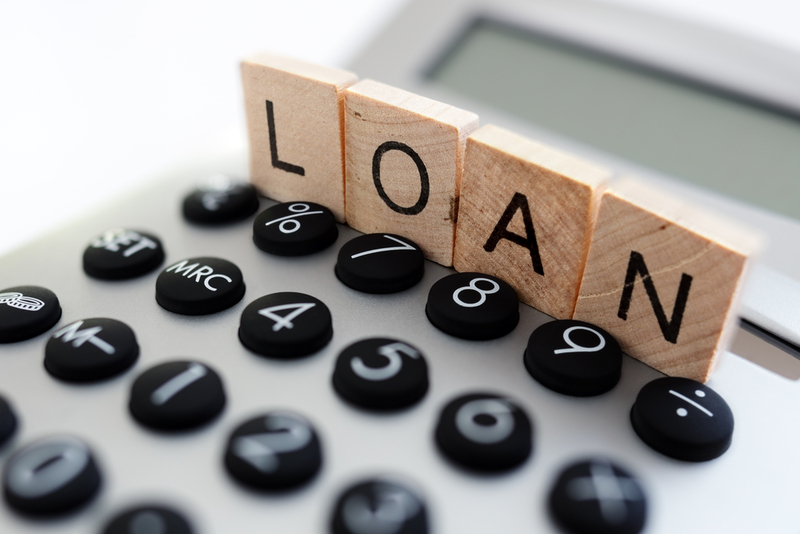 This is required on conventional loans with less than a 20 percent down payment. Since many mortgage lenders do not accept partial payments, you’ll have to set up a biweekly payment plan through a company that works with your lender. The company will withdraw funds from your bank account every two weeks, deposit these funds in a trust account, and then forward funds to your lender when payments are due. 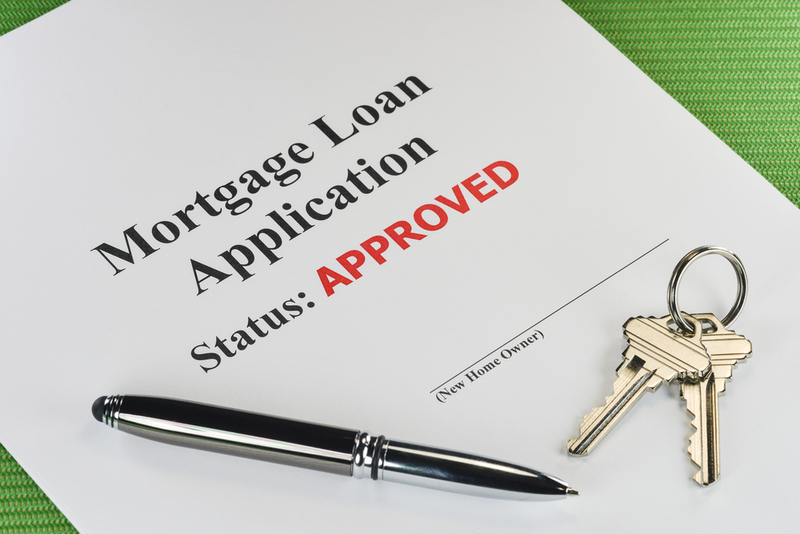 Understand that this company will only make one mortgage payment a month to your lender. But since you’re adding funds to your trust account every two weeks, you’ll gradually accumulate the equivalent of one extra mortgage payment every year. Since biweekly plans are automated, this is also an effective way to simplify your finances and never miss a mortgage payment. You’ll avoid late payments and fees, and submitting your mortgage on time helps improve or maintain a good credit rating. Warning: Some companies do charge a one-time fee to set up a biweekly plan, and once you’re on this schedule, you can’t go back and forth between a normal schedule and a biweekly schedule.